Sackville Travel Services Ltd has been established since 1976 and is based in Brixton, South London. We sell flights worldwide (specialising in the Caribbean, Africa and USA). All the flights and flight & inclusive holidays on this website are financially protected by the ATOL scheme. 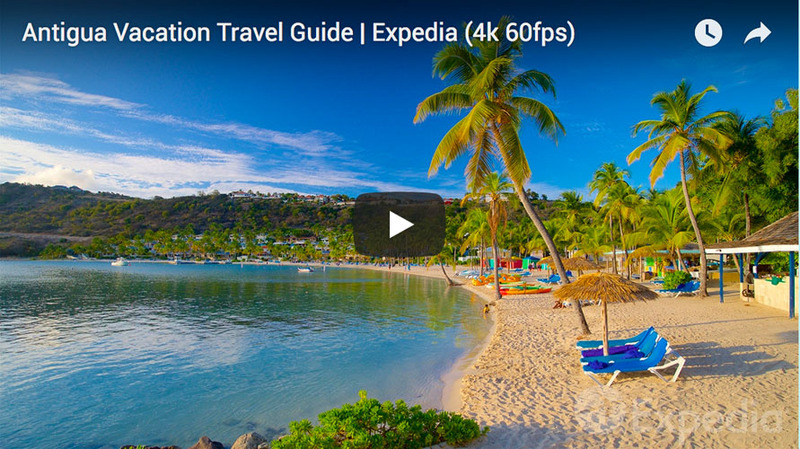 Antigua boasts 365 beaches of pure white sand, one for each day of the year. Most of these rest on the side lapped by the calm Caribbean waters, and with such a selection available there is a beach for every taste. 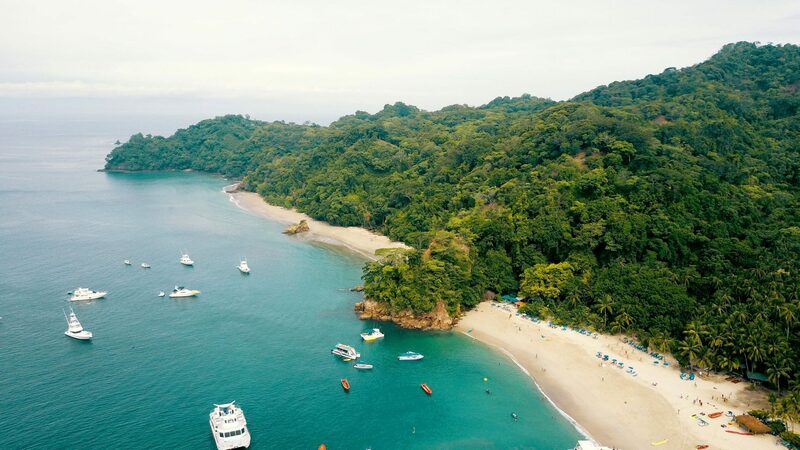 For watersports such as sailing and waterskiing there are many open expanses of beach, while for your relaxation there are the beautiful and secluded cove beaches. Antigua is one of the Leeward Caribbean islands, and at 14 miles long and 11 miles wide has a landmass of around 108 square miles. Today’s visitors to Antigua’s impressive coastline can admire the coral reefs which attract snorkellers and divers from all parts of the globe. Barbados is a unique island that combines a beautiful landscape of beaches, coral reefs, tide pools and caves with the remnants of its colonial past. From the first settlement in 1627 to independence in 1966 Barbados was under British rule, and it is often referred to as the ‘Little England’ of the Caribbean. This wonderful combination of stunning landscape features, old colonial influence and the more flamboyant local culture mean that Barbados is perfect for both relaxation and exploration. To complete the experience of Barbados visit its capital, Bridgetown, to sample the local rum and experience the friendly nature and colourful dialect of the Bajan people. Dominica is untouched, rugged and majestic, where you will greet nature in all its unspoilt natural beauty, and get a taste of the real Caribbean. Climbing the rocky emerald pools to reach the stunning twin Trafalgar Falls, taking on the 114 miles of the Waitukubuli National Trail through ancient Carib villages, across wooden river bridges into lush rainforest and past the secret slave passages. 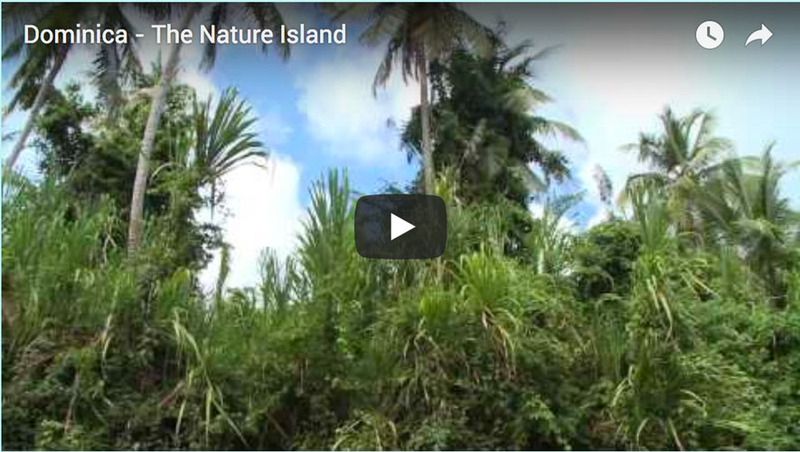 It’s little wonder that Dominica is known as the nature island. Grenada is the perfect place to satisfy the senses, known as the Spice Island of the Caribbean and famed for its production of nutmeg, cinnamon, ginger and cloves. Fragrant trees and lush forest complement mountain lakes, while the capital of St George’s offers an attractive harbour from which you can enjoy stunning views. Grenada also boasts warm white sands met by clear waters, and from one of 40 glorious beaches you can relax in the sunshine to the sounds of tropical birds and steel bands. Take a moment to feel the gentle tropical breezes and plan a trip to one of Grenada’s Saturday markets. Grenada is at the southern end of the Windward Islands, and enjoys a pleasant year round average temperature of 30C (80F). Guyana is located on the northern coast of South America. At almost the size of Great Britain one can find a tropical paradise called Guyana. When you look at a guyana map, you will see this tropical paradise borders Venezuela to the West, Suriname to the east, Brazil to the south southeast and the Atlantic Ocean to the north. 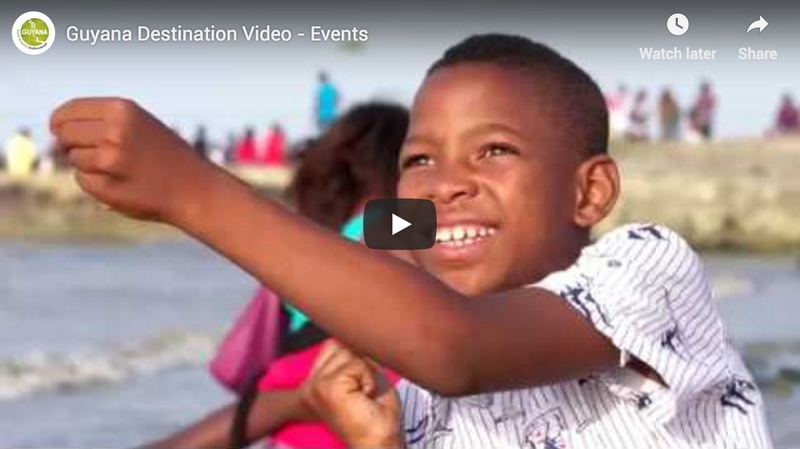 Making the Guyana area one of rich cultural diversity. It is the only English speaking country in the whole of South America. 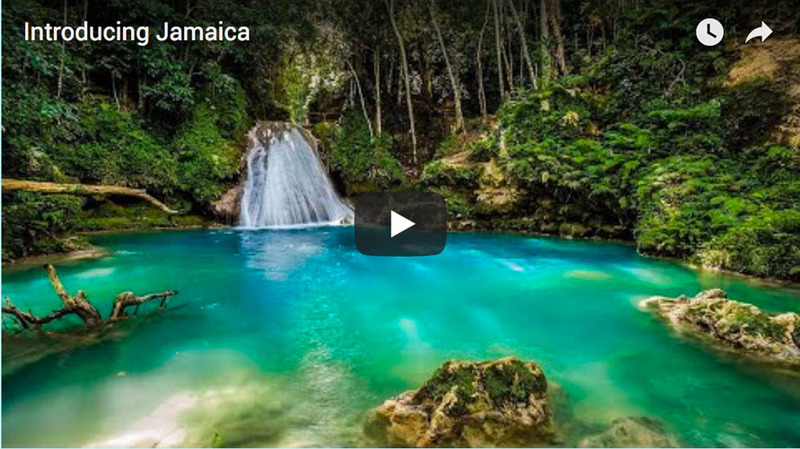 Jamaica is the third largest island in the Caribbean. Jamaica being famous for its laid back pace of living is the ideal holiday location to relax and unwind. The rolling hills of Jamaica contrast with steep gullies and the towering Blue Mountains beg to be explored. Dunn’s River Falls is also breathtaking – both the view and the climb! The island’s strong musical culture is everywhere – Bob Marley’s legend and music really does live on here – do visit Nine Mile – his birthplace. Montego Bay is the best resort to be in if you like it lively with bars pumping out reggae onto the streets. Negril is more laid-back, spread out along a beautiful 7-mile stretch of golden beach. Ocho Rios is a world-class destination. Larger than Negril, its duty-free shopping is very popular and it’s well located to visit all the major attractions. 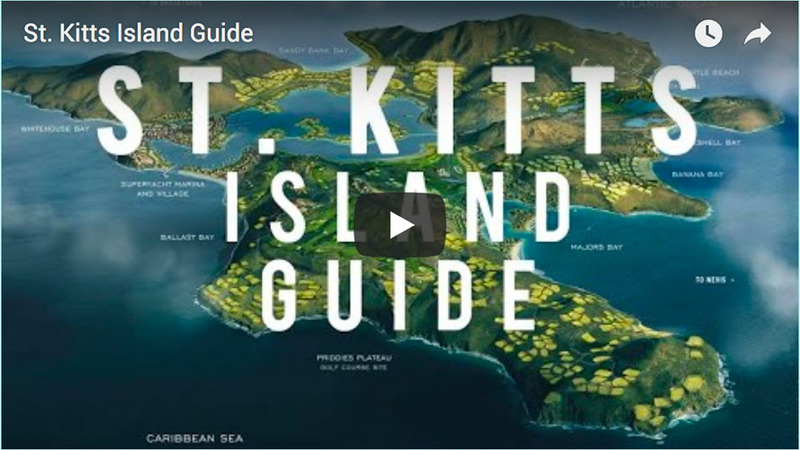 St Kitts is a truly beautiful island, once the oldest of the English colonies of the Caribbean and boasting a lushness born of its volcanic formation. The highest of the peaks in St Kitts is Liamuigia, an extinct volcano measuring 3,792 feet. Liamuigia was the original name for the island and translates as ‘fertile land’, a perfect description for this tropical paradise. St Kitts is now the only Leeward island of the Caribbean that still grows sugar cane, once one of the biggest industries of the West Indies, while the colonial past of St Kitts gives this island a beautiful quality, found in the old colonial plantation homes that are now beautiful inns. St Kitts is only sixty-nine square miles and is largely unspoilt by big development, with towns remaining small, un-crowded and very welcoming for the visitor who wishes to relax in a paradise setting. St Lucia is a beautiful Caribbean island which boasts beaches meeting both the Caribbean and the Atlantic for the perfect holiday. St Lucia has a host of rare wildlife and exotic trees including banana, papaya and mango. 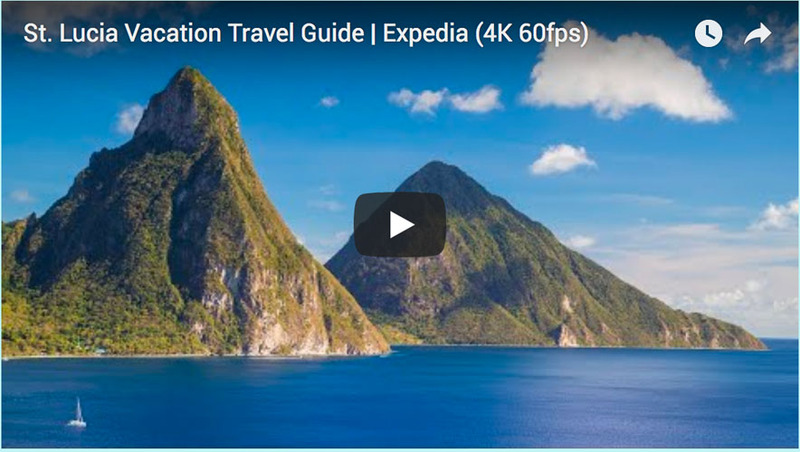 The history of St Lucia and its ownership is very interesting and you cannot fail to appreciate the influence that these different cultures have had upon this stunning island, even after a few days. St Lucia was first inhabited by peaceful Arawak Indians who were later conquered by their old enemies, the fierce Caribs, after which it was alternately French and British for the next 150 years, before being ceded to the British in 1814. 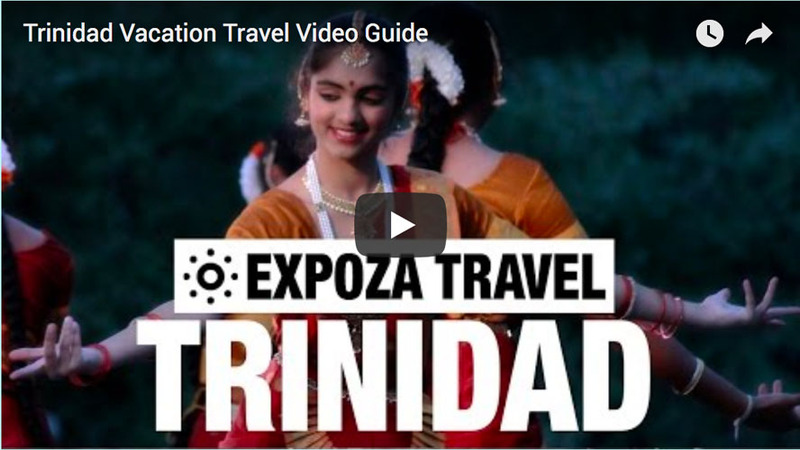 Trinidad is the culture capital of the Caribbean. This eclectic island is a fusion of ethnicities and cultures and one of the most exciting of all the Caribbean islands. Sway through the streets with the revellers of carnival, join the masquerade bands jumping up in their dazzling costumes and witness a steel band competition from the best seat in the house- right there in the heart of the action. Carnival in Trinidad is known as the biggest street party on earth, and is an unmissable blaze of colour, life and sheer joy. 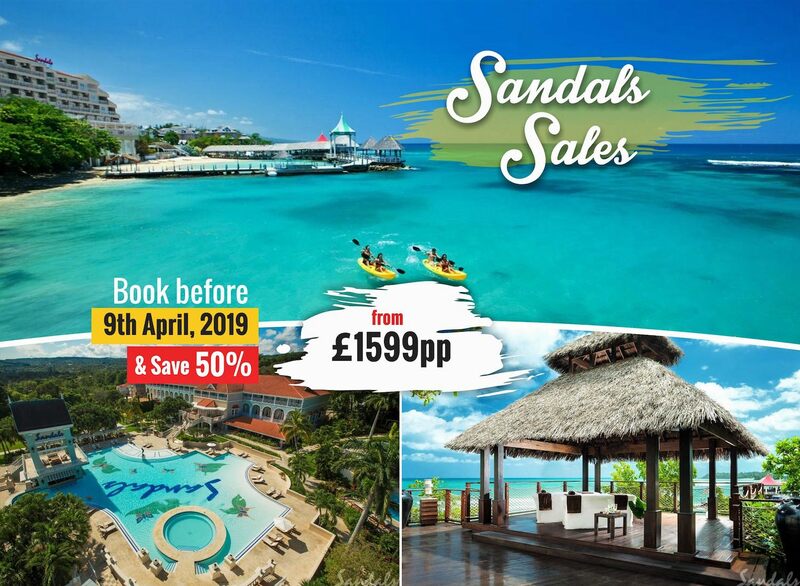 Tobago is a Caribbean island of unequalled beauty, with its mesmerising combination of smooth rolling hills and stunning palm-fringed beaches. Its finest beaches can be found on the north coast on the leeward side, while vibrant fishing villages fill the south and windward side. The villages in Tobago to visit are Speyside and Charlotteville, and for diving and snorkelling Buccoo Reef and Pirate’s Bay are recommended. The oldest protected rainforest reserve in the western hemisphere is sheltered by the steep rising peaks of the eastern side of Tobago. 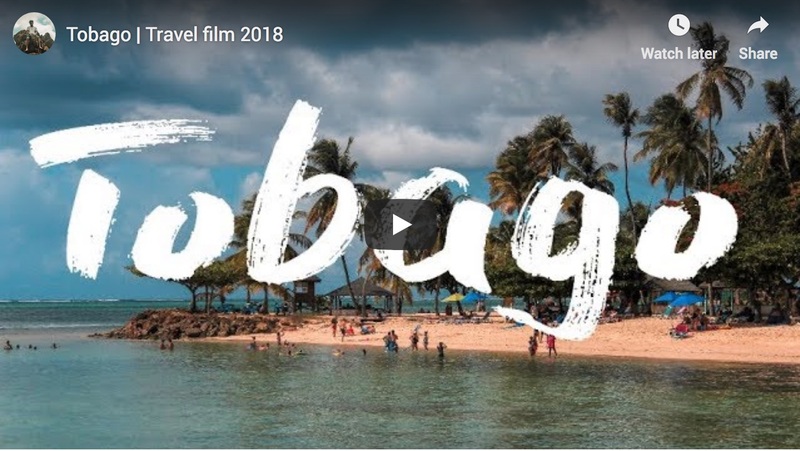 Tobago offers the visitor a relaxed holiday of low-key entertainment, local cuisine including crab and dumpling, delicate rainforest to explore and pristine coral reef.